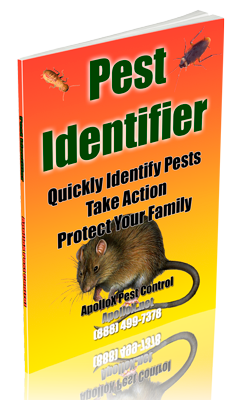 ApolloX Pest Control was founded in 1987 in Fairfield County, Connecticut. Brian Buckmir owns and operates the business in a hands-on manner using many disciplines he learned during his 4 years active duty in the US Navy. Unlike some impersonal national exterminating chain or franchise, you can speak to Brian whenever you need to. Our unmarked trucks offer a discreet service. We are available 24 hours a day, 7 days a week – because we know that pests don’t take the night – or the weekend – off. Our pest control service begins with a thorough inspection. And, we share the findings of our inspection, make proven recommendations and discuss pricing, before treatment begins. Our exterminating trucks are fully stocked at all times. So, we are ready to begin treatment immediately after inspection and approval of our proposal. 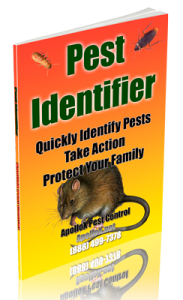 Call ApolloX Pest Control for pest control in the Fairfield County CT towns of Fairfield, Black Rock, Bridgeport, Cos Cob, Darien, Easton, Greenfield Hill, Greenwich, New Canaan, Noroton, North Stamford, Norwalk, Old Greenwich, Redding (lower), Ridgefield (lower), Riverside, Rowayton, Shelton, Southport, Stamford, Stratford, Trumbull, Weston, Westport & Wilton.